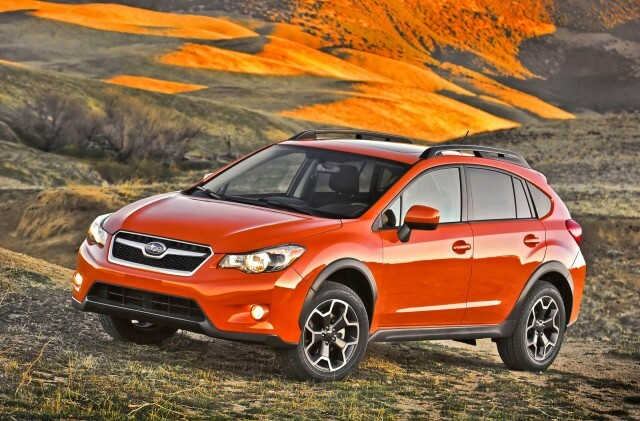 You are what you drive – Gay = Subaru? Subaru’s everywhere – Subaru’s ! Now, I know that Bozeman is the gay capital of Montana – and I know that the Subaru is the gay car of choice but really is everyone gay? ( http://www.cbsnews.com/8301-505123_162-43140309/gay-friendly-cars-is-subaru-number-one/) no I am not making this up. So, I have two 1 ton trucks – what does that say about me? Really? Poor gas mileage – built Ford and Dodge trucks, one gas and one diesel. I just am curious about what all my readers drive? and why ? 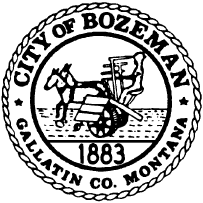 and there really is no place I would rather live than in and around Bozeman – simply beautiful! Previous postHead Start and Food Stamps! Next postBees – They’re ripping my flesh off! Mercedes Benz, because I can. My sister drives a Subby, my nephew drives a Subby and my neice (Hannah) drives a Subby…..
2000 Volkswagon Jetta. Cuz I love her. She’s got decent gas mileage, too…in a couple of years I will have owned her for half my life! Is your friend from Siberia still there? – ! Yes, we met and drank coffee for hours – u would love Alex! Wish I coulda been there. I know I would. Went to dinner with my family tonight – gonna miss my dad and bro’s birthday coming up – flying across the country for a wedding – and all they talked about the whole time were the stupid shows their girlfriends watch and cars and football. And all I could think of was the world beyond… Why do some of us rage, rage against the dying of the light, Hoss? Why?… I think it’s because we’ve longed for – and seen – more, and won’t settle for anything less. We can’t.